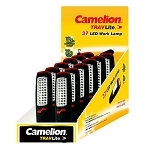 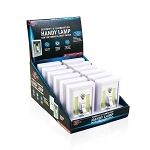 Practical and portable, this multi-purpose grab n' go lamp offers you light wherever you need it. 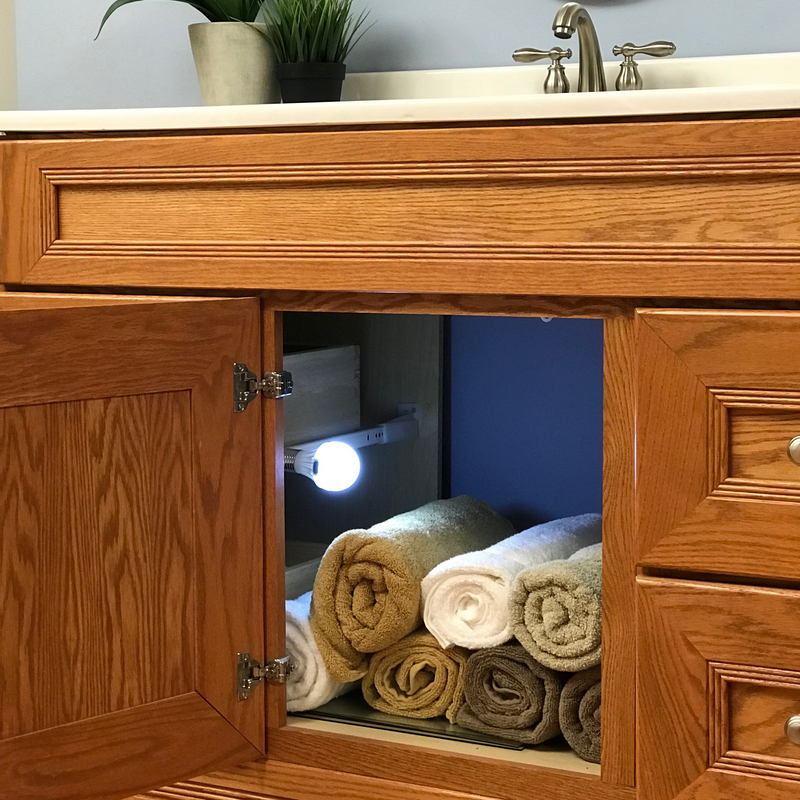 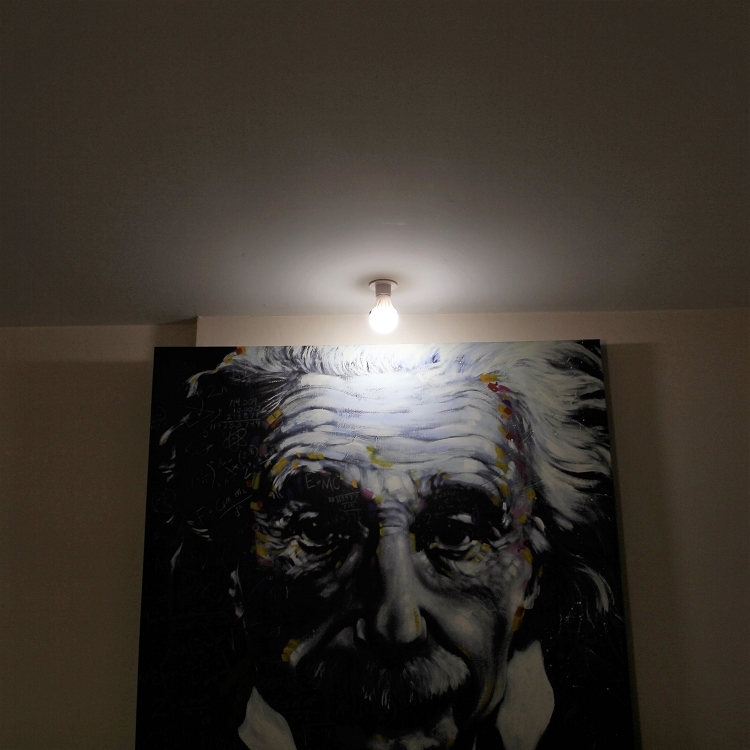 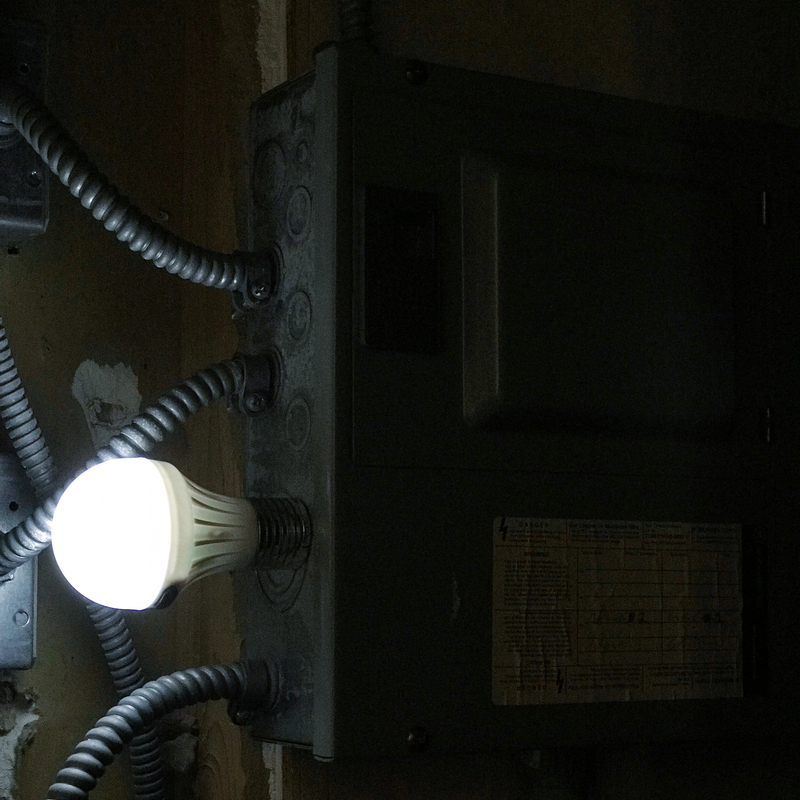 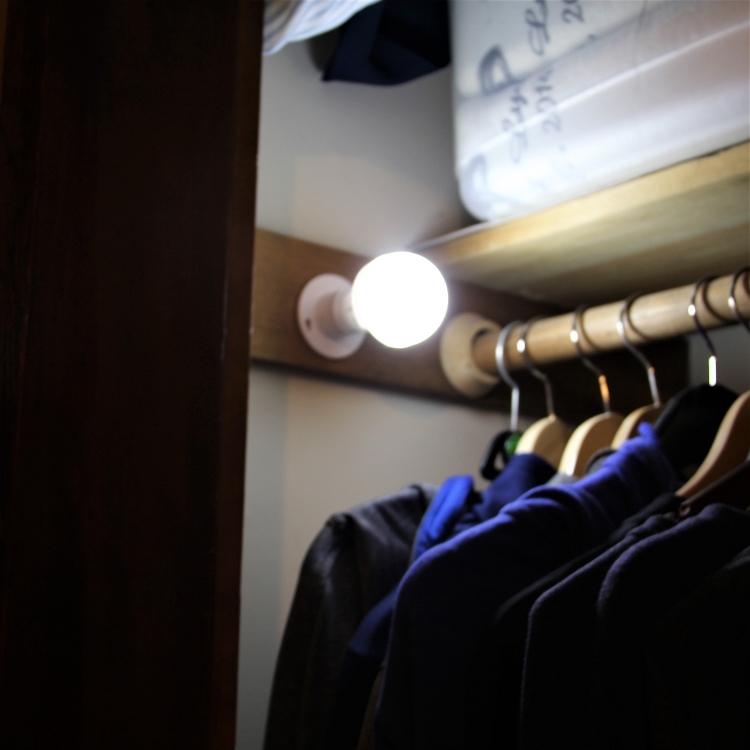 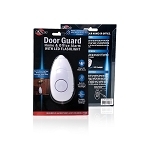 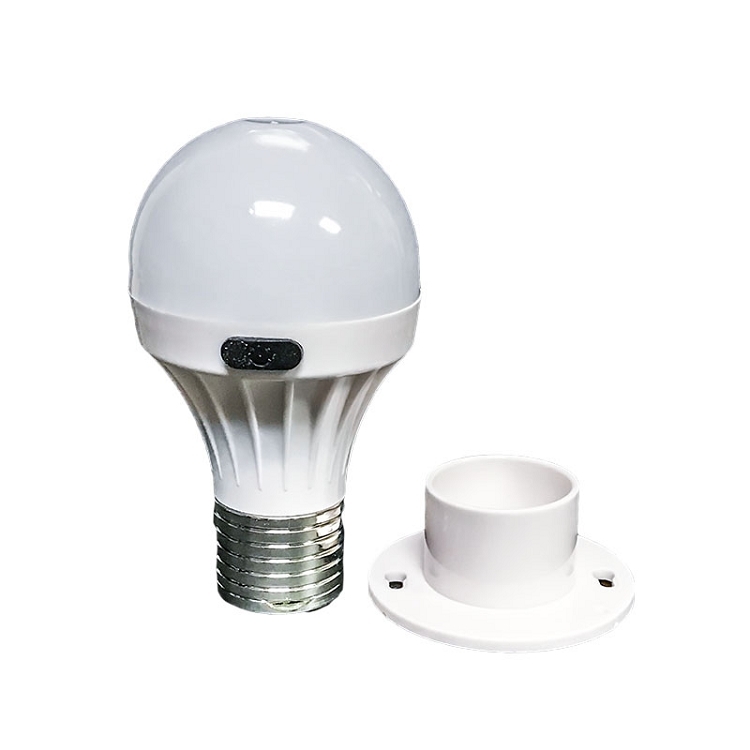 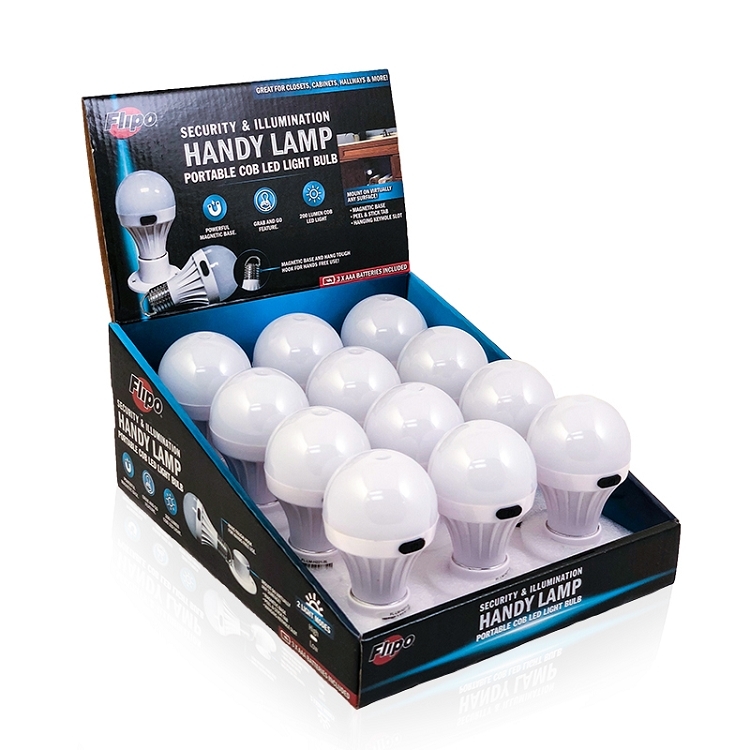 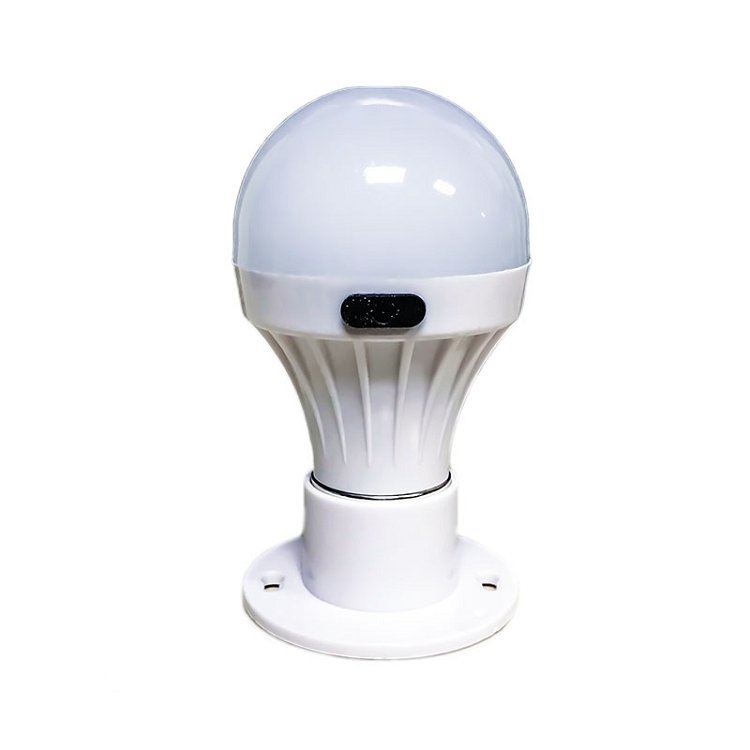 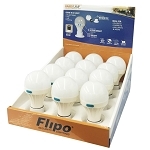 The Handy Lamp provides the perfect solution for those dark areas in your home, office, workshop, cabinets, closets, hallways, drawers and more! 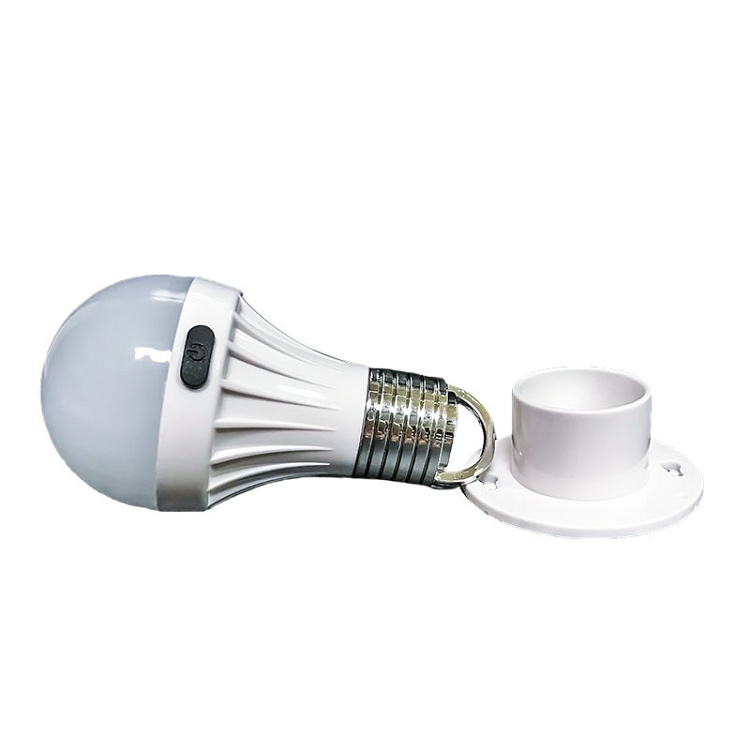 Individual Lamp Measures 4.25" X 2.25"